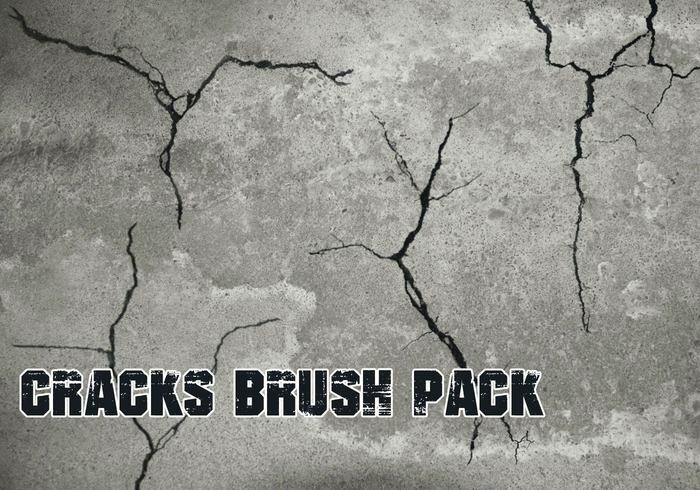 An assortment of crack brush files great for creating a cracking effect in you work. 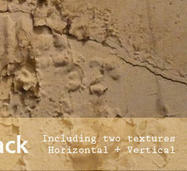 Included in this crack brush pack are four different grungy crack brush files. Enjoy! Thank you for cracks brushes! Ty man, I have been searching for cracks brushes everywhere.